The way in which players can ante-up in Full Tilt's ring games has now changed. Part of the site's ongoing effort to make poker more exciting and fun (especially for casual players), the latest initiative will remove player's ability to select which table they want to sit at. Coming into effect immediately, the new policy now means that instead of seeing a long list of tables to choose from, players will simply select the style, format and stakes they want to play and then sit back and wait to be seated. The system, which will be completely random, is an attempt by Full Tilt to eliminate "bum hunting" and pro players simply choosing the weakest players to play against. "When a player arrives at a live card room, they tell the poker room manager what game they want to play and the poker room manager will take them to a table with a free seat so that they can start playing straight away. As players join and leave the live card room, the poker room manager brings new people together to create new tables, and moves players from short-handed tables to ensure every player has the best possible experience." Also forming part of the change of tact is the removal of heads-up tables and all nosebleed games as Full Tilt moves more towards the recreational end of the poker spectrum. Although inventive, it's likely the new system will cause some consternation among the game's regulars. One of the main skills a winning player prides themselves on is their ability to table select and find the most profitable games. However, with this provision removed, Full Tilt could see an exodus of regular grinders. However, what is also possible is that recreational players start to feel less intimidated and therefore make Full Tilt their site of choice, a move which would subsequently make the games softer. 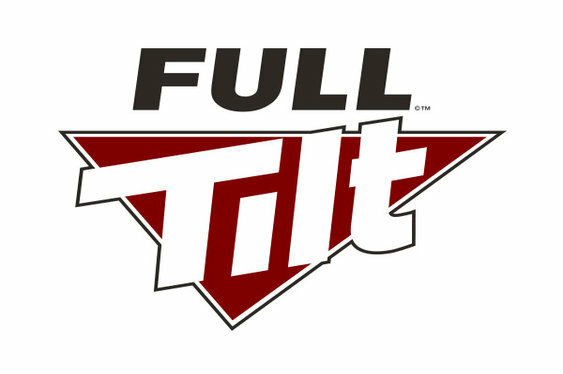 Quite how the new changes will pan out remains to be seen, but Mansour and Full Tilt are confident it will make the site a much more vibrant platform in the coming months.